In this special edition of Stick Skills radio, Features Editor Chris Hague sits down with Hinterland’s Raphael Van Lierop to talk about The Long Dark, its inspirations, and the studio’s goals. Pieces of the interview have already made the rounds earlier this week, but now you can check out the recording in its entirety. 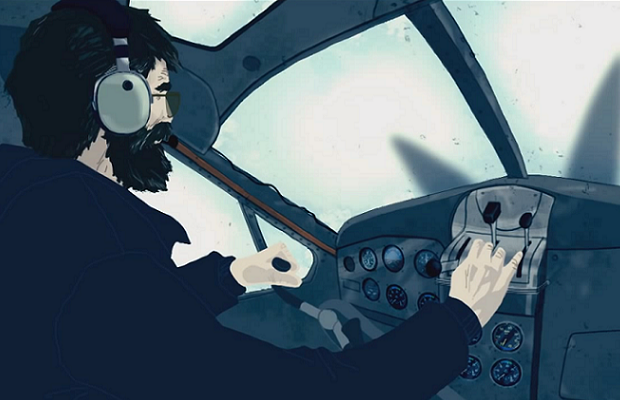 Be sure to check out The Long Dark’s Kickstarter while you still can, and we hope you enjoy.